When things like this happen (I’ll tell you soon what “this” is), it must make it really hard to be an Arab Member of Knesset (MK). It seems like Israeli Arab MKs get the greatest satisfaction when they can get air time accusing the Israeli government of this or that crime against humanity. THIS – is the establishment of a new courthouse in Taibe, the first court Israel is building in an Arab town. Kind-of dampens Arab blustering and bellowing about Israel being an apartheid state and all that. And with the initiative coming from a right-wing Minister of Justice no less! I remember Joint List leader, MK Ayman Odeh, going to Nazareth to blast the Israeli government for our so-called “occupation” of Judea and Samaria and getting pulled off the street by a furious Nazareth mayor. And, of course, the infamous MK Hanin Zoabi seems to revel in the flurries she creates by visiting the grieving parents of murderous terrorists who met their maker (if not 72 virgins) and by riding on an illegal ship bringing terrorists and expired medicine into Gazan waters. 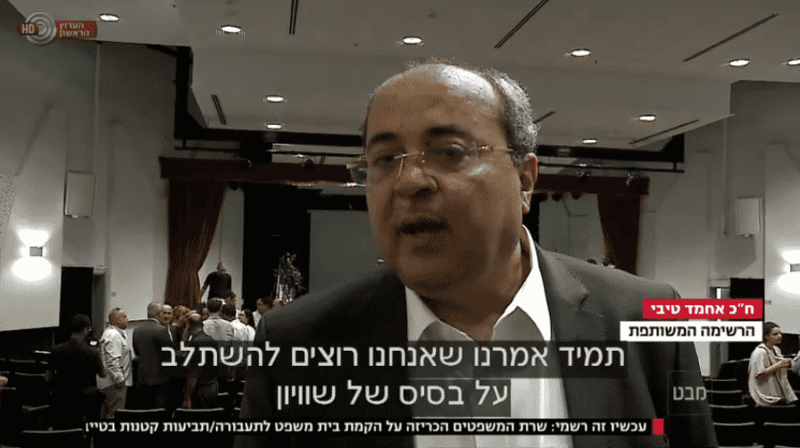 But I think special mention goes to Dr. Ahmed Tibi who actually made a speech in the Palestinian Authority promoting the idea that martyrdom is a good and honourable way to fight off the oppressive regime that pays his salary. I know that was in 2011, but has he really changed his mind since then? I can only imagine how difficult it was for Tibi to be present at the celebratory event at which the establishment of the courthouse was officially announced. The Israel Broadcasting Authority news programme Mabat was there. 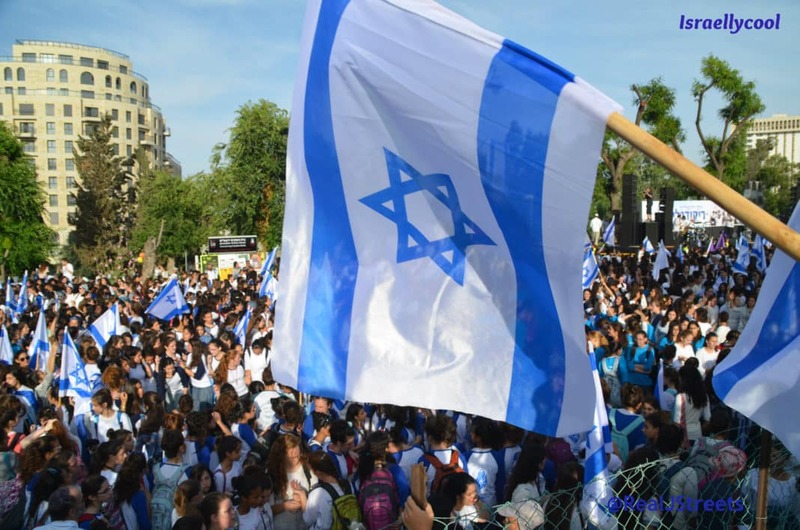 Click here to see the news video in Hebrew (the relevant segment begins at 32:50 minutes). Meretz MK Issawi Frej had no problem expressing satisfaction and recognition for the significant move forward that this represented for the Arab sector of Israel. But then, Frej belongs to an essentially Jewish party. He said that the establishment of the court in Taibe is not a small thing. It is a courthouse in an Arab city! It’s not a school. It’s a courthouse. The legal system. An arm of the legal system is going to have a representative in an Arab city. Taibe Mayor Shua Mansour Masarwa described the building of the courthouse as a positive move that will improve the city’s image and empower it culturally and economically. He looks forward to improved law and order in Taibe. Justice Minister Ayelet Shaked told Mabat that she believes very much in peaceful relations among the Jewish and Arab citizens of Israel and has trust in the municipal leadership in Arab towns. MK Tibi was also interviewed at the event. We have always said that we want to integrate as equals and the door was locked. We are trying everything to break open that door. This new development follows other changes, for example the appointment of Jamal Hakrush as Deputy Police Commissioner and talk of reinstating Arabic classes in schools throughout the country. If the right-wing Israeli government keeps this up, the fire will be taken from Joint List MK’s rhetoric. They built their reputations on their anti-Israel stance. What will they do now!